When the ductile iron which is also known as Spheroidal Graphite (SG) iron, is subjected to austempering heat treatment, the material is known as austempered ductile iron (ADI). This material has good mechanical properties and has various applications in different fields. This revolutionary material with its excellent combination of strength, ductility, toughness and wear resistance has the potential to replace some of the commonly used conventional materials such as steel, aluminium and other light weight alloys as it offers production advantage as well. One of the problems encountered during manufacturing is machining of ADI parts owing to its high hardness and wear resistance. Many researchers over a period of time have reported the machinability aspects of the ADI. 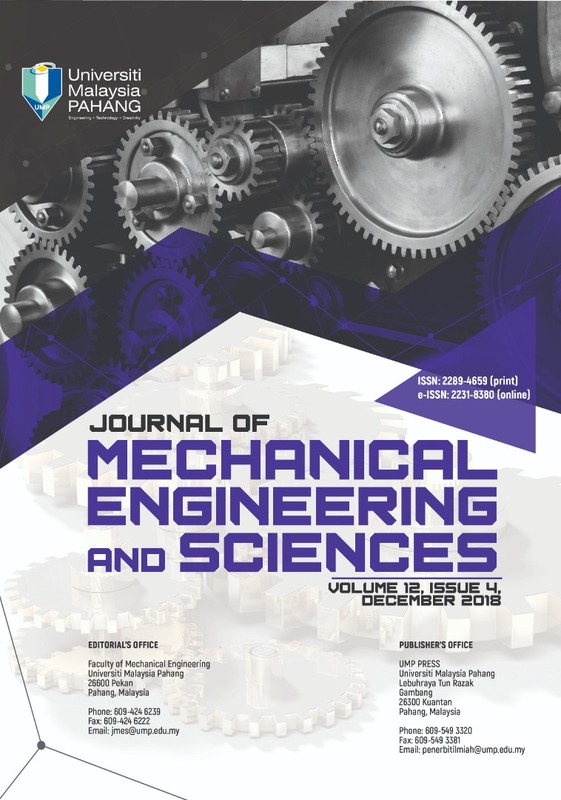 This paper presents a review on the developments made on the machinability aspects of ADI along with other mechanical properties.